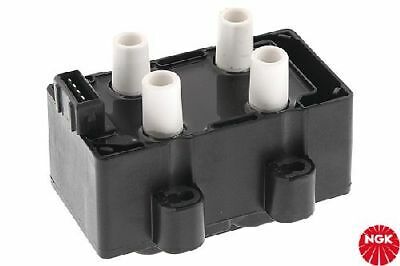 U3004 NGK NTK BLOCK IGNITION COIL  NEW in BOX! 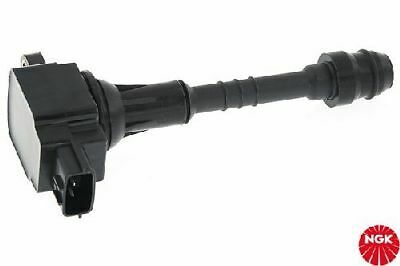 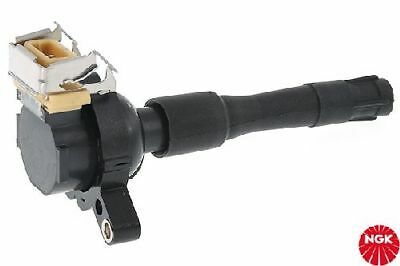 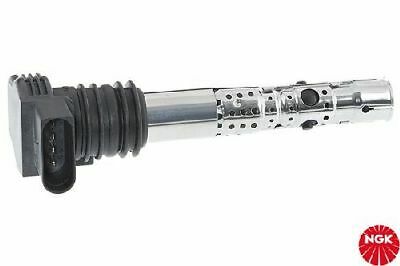 U1032 NGK NTK DISTRIBUTOR IGNITION COIL - DRY  NEW in BOX! 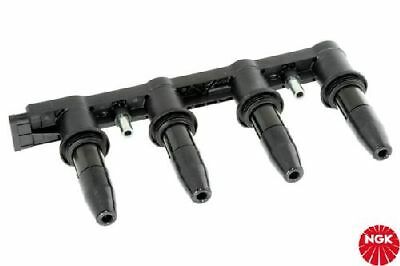 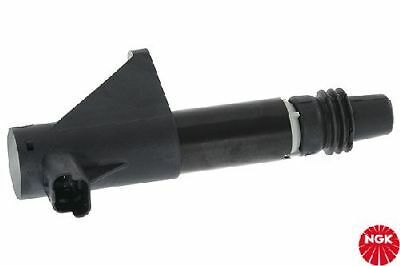 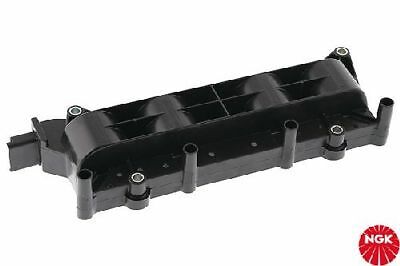 U6034 NGK NTK IGNITION COIL RAIL COIL  NEW in BOX! 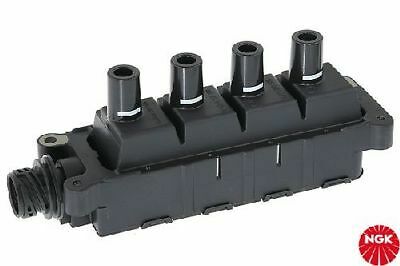 U3001 NGK NTK BLOCK IGNITION COIL  NEW in BOX! 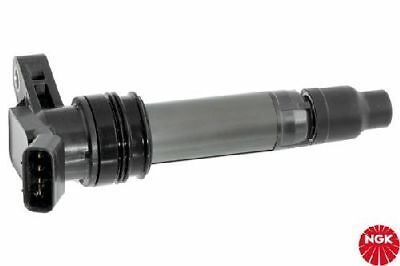 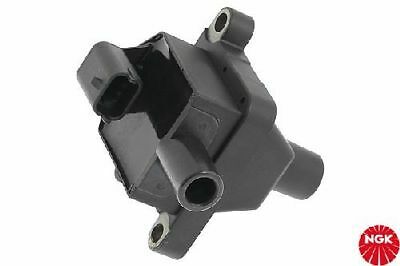 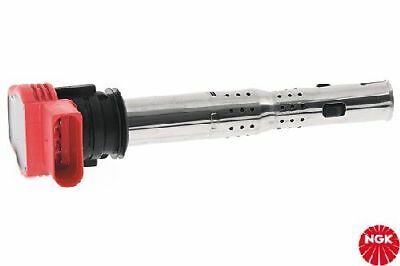 U1041 NGK NTK DISTRIBUTOR IGNITION COIL - DRY  NEW in BOX! 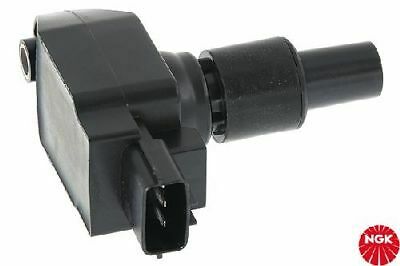 U1023 NGK NTK DISTRIBUTOR IGNITION COIL - DRY  NEW in BOX! 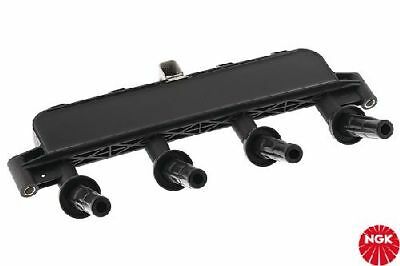 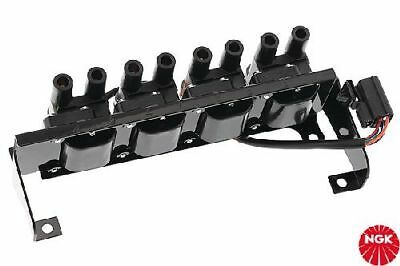 U6005 NGK NTK IGNITION COIL RAIL COIL  NEW in BOX! 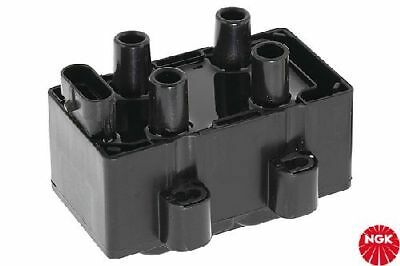 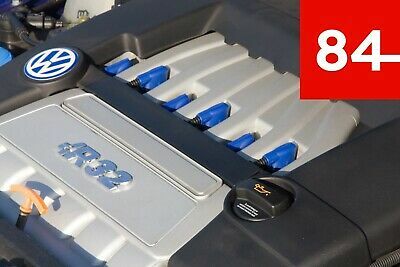 U3018 NGK NTK BLOCK IGNITION COIL  NEW in BOX! 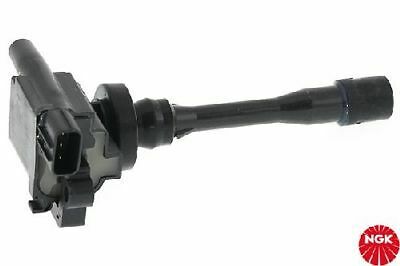 U4004 NGK NTK IGNITION COIL SEMI-DIRECT  NEW in BOX! 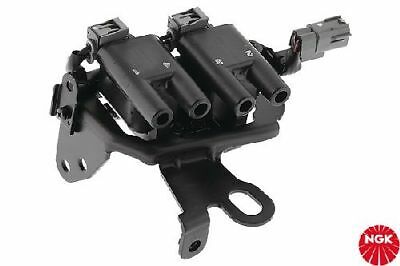 U1006 NGK NTK DISTRIBUTOR IGNITION COIL - DRY  NEW in BOX! 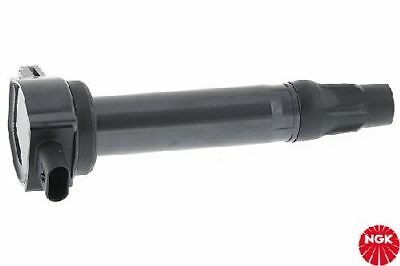 U5154 NGK NTK PENCIL TYPE IGNITION COIL  NEW in BOX! 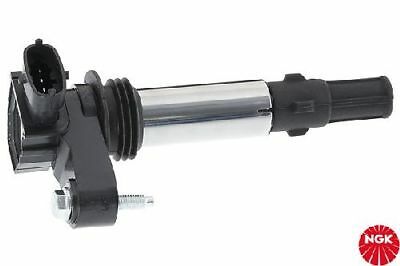 U1010 NGK NTK DISTRIBUTOR IGNITION COIL - DRY  NEW in BOX! 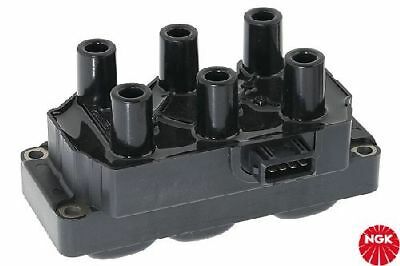 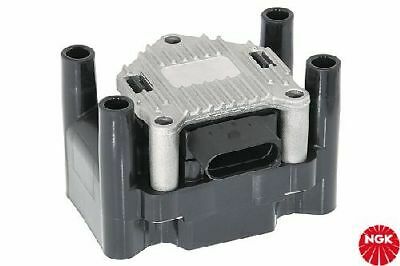 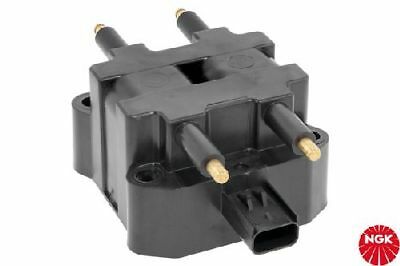 U2063 NGK NTK BLOCK IGNITION COIL  NEW in BOX! 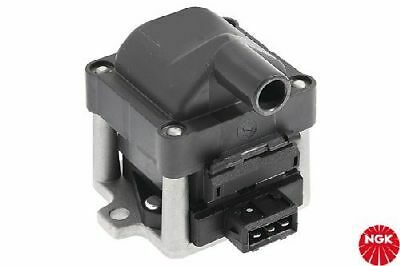 U1071 NGK NTK ELECTRONIC IGNITION COIL - WET  NEW in BOX! 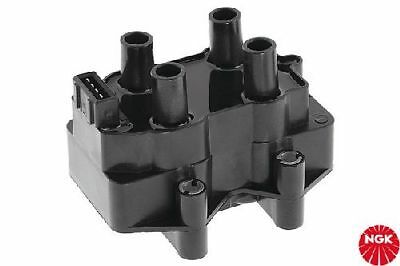 U1005 NGK NTK DISTRIBUTOR IGNITION COIL - DRY  NEW in BOX! 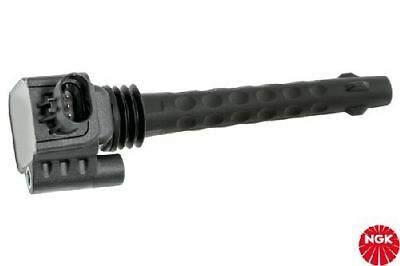 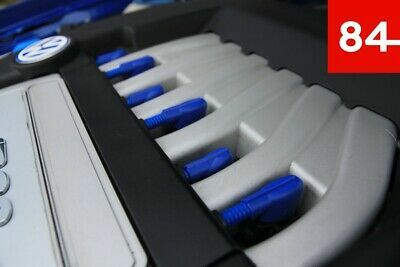 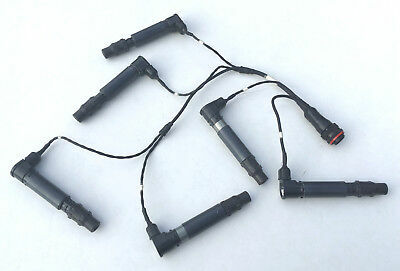 U5051 NGK NTK PENCIL TYPE IGNITION COIL  NEW in BOX! 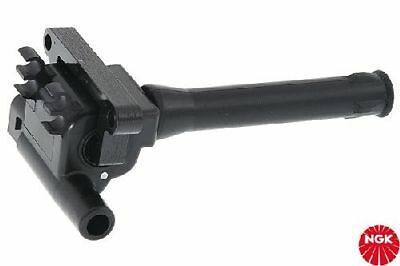 U5081 NGK NTK PENCIL TYPE IGNITION COIL  NEW in BOX! 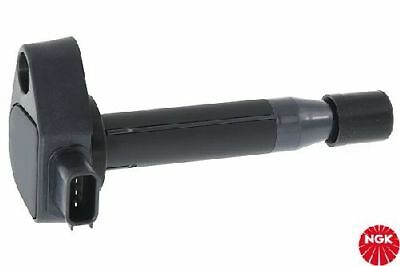 U1061 NGK NTK IGNITION COIL  NEW in BOX! 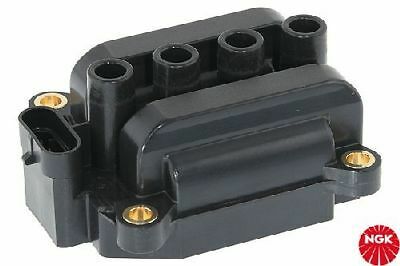 U2019 NGK NTK BLOCK IGNITION COIL  NEW in BOX! 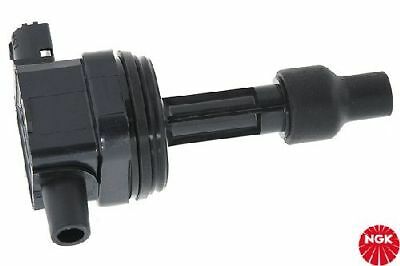 U5149 NGK NTK PENCIL TYPE IGNITION COIL  NEW in BOX! 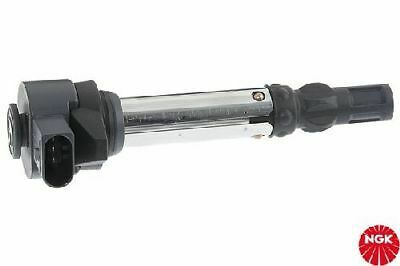 U5099 NGK NTK PENCIL TYPE IGNITION COIL  NEW in BOX! 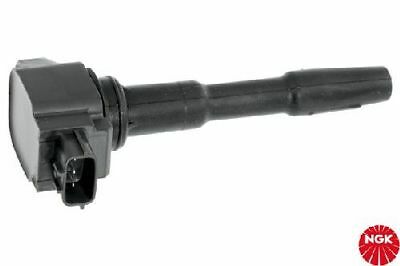 U4026 NGK NTK IGNITION COIL SEMI-DIRECT  NEW in BOX! 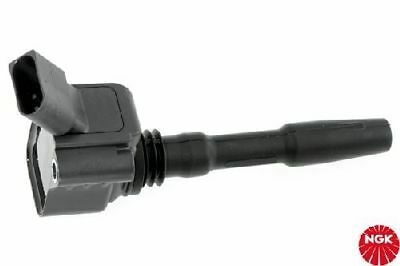 U5005 NGK NTK PENCIL TYPE IGNITION COIL  NEW in BOX! 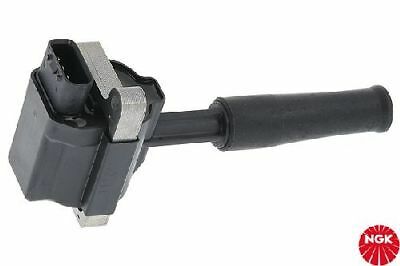 U5093 NGK NTK PENCIL TYPE IGNITION COIL  NEW in BOX! 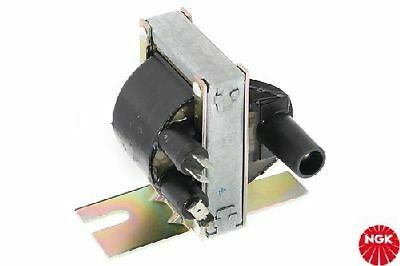 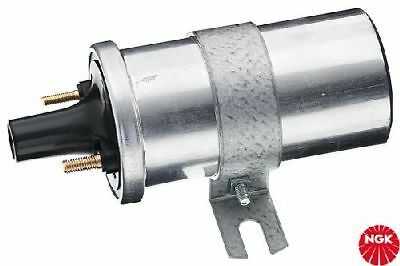 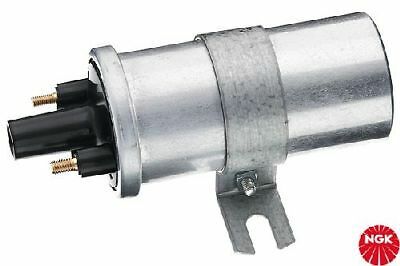 U1081 NGK NTK ELECTRONIC IGNITION CAN COIL - WET  NEW in BOX! 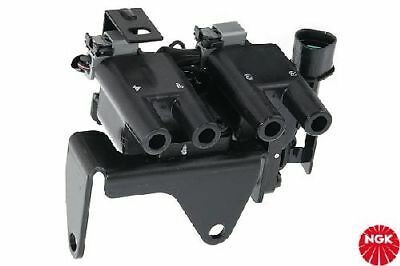 U6002 NGK NTK IGNITION COIL RAIL COIL  NEW in BOX! 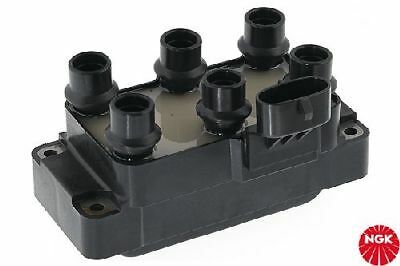 U3010 NGK NTK BLOCK IGNITION COIL  NEW in BOX! 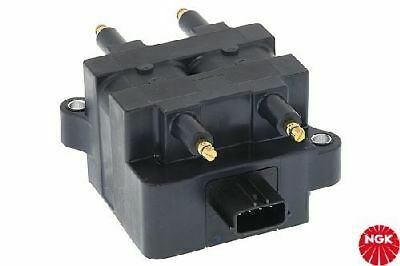 U2031 NGK NTK BLOCK IGNITION COIL  NEW in BOX! 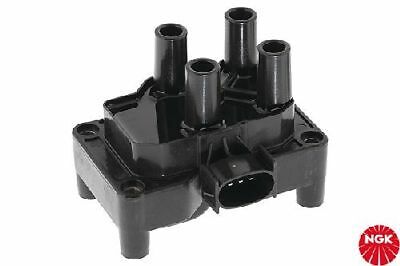 U2028 NGK NTK BLOCK IGNITION COIL  NEW in BOX! 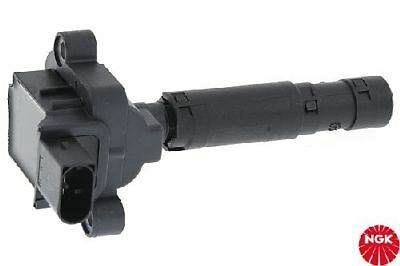 U5056 NGK NTK PENCIL TYPE IGNITION COIL  NEW in BOX! 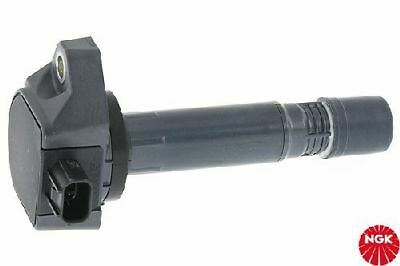 U5037 NGK NTK PENCIL TYPE IGNITION COIL  NEW in BOX! 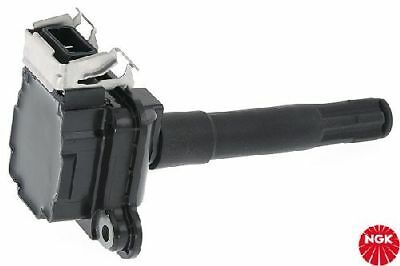 U1062 NGK NTK IGNITION COIL  NEW in BOX! 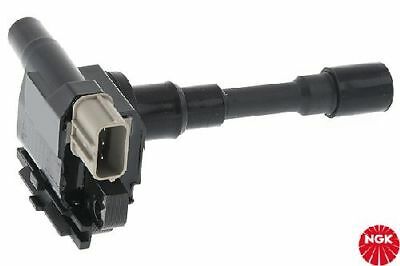 U4009 NGK NTK IGNITION COIL SEMI-DIRECT  NEW in BOX! 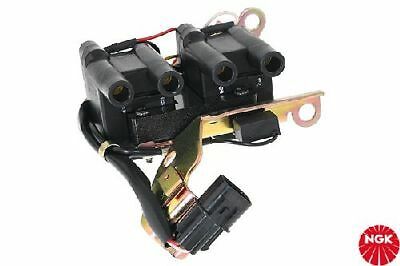 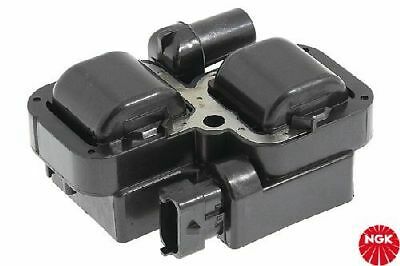 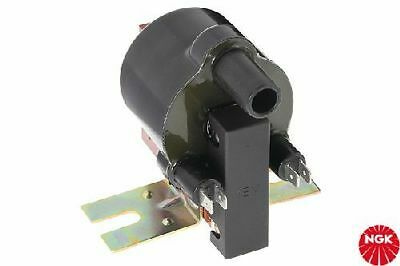 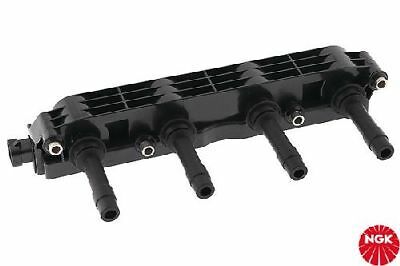 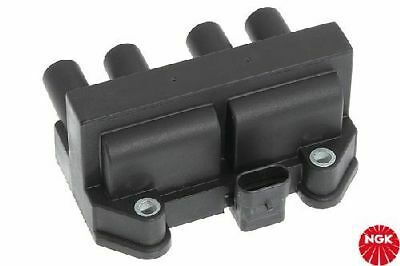 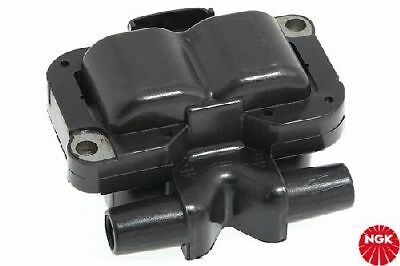 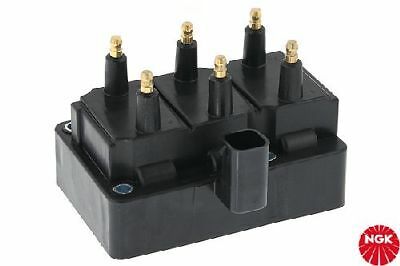 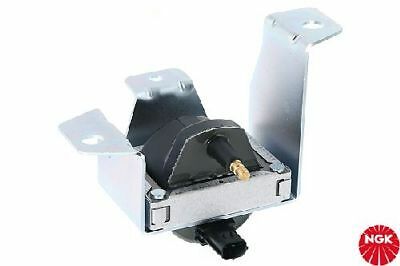 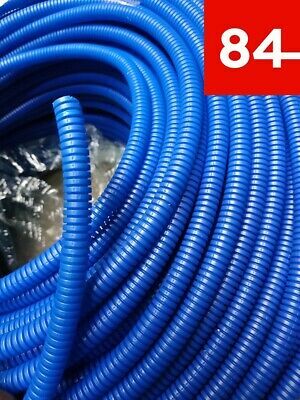 U1064 NGK NTK IGNITION COIL BALLAST COIL WET  NEW in BOX! 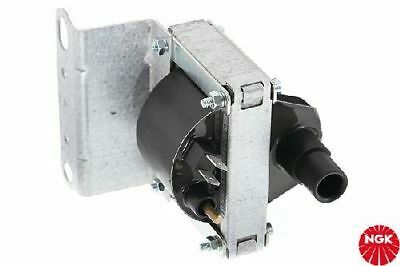 U1083 NGK NTK ELECTRONIC IGNITION CAN COIL - WET  NEW in BOX! 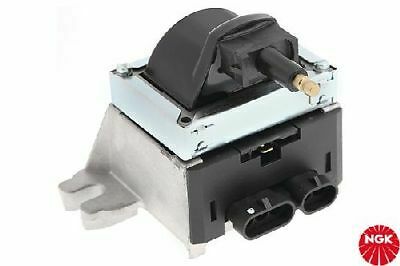 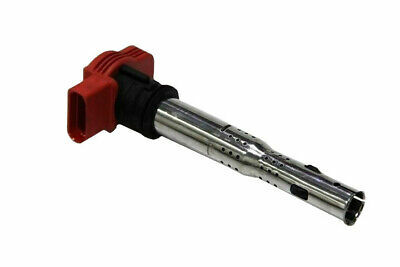 U5003 NGK NTK PENCIL TYPE IGNITION COIL  NEW in BOX! 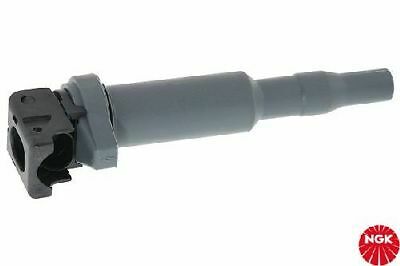 U5104 NGK NTK PENCIL TYPE IGNITION COIL  NEW in BOX! 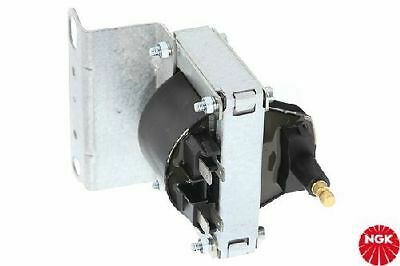 U1002 NGK NTK DISTRIBUTOR IGNITION COIL - DRY  NEW in BOX! 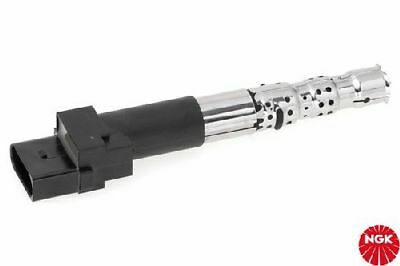 U5083 NGK NTK PENCIL TYPE IGNITION COIL  NEW in BOX! 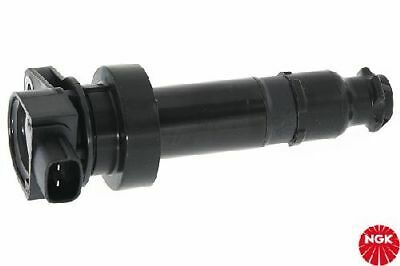 U2018 NGK NTK BLOCK IGNITION COIL  NEW in BOX! 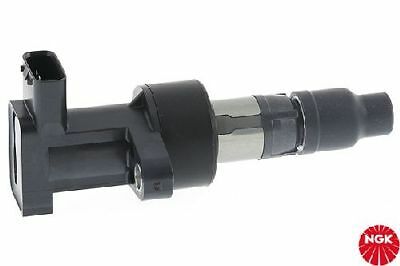 U5049 NGK NTK PENCIL TYPE IGNITION COIL  NEW in BOX! 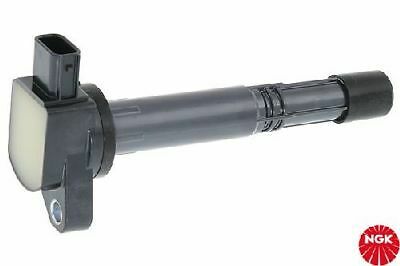 U5155 NGK NTK PENCIL TYPE IGNITION COIL  NEW in BOX! 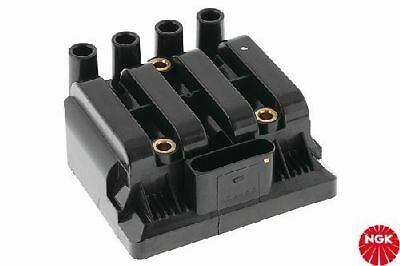 U1068 NGK NTK ELECTRONIC IGNITION COIL - WET  NEW in BOX! 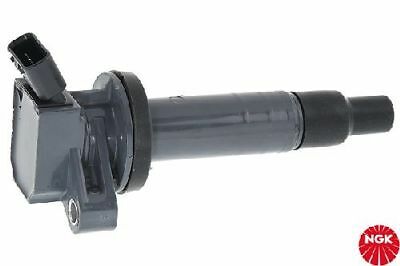 U2005 NGK NTK BLOCK IGNITION COIL  NEW in BOX! 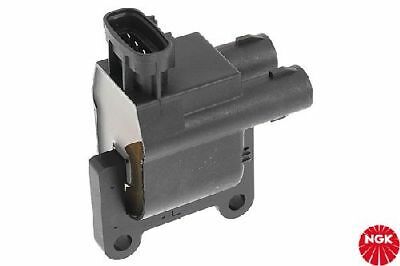 U2042 NGK NTK BLOCK IGNITION COIL  NEW in BOX! 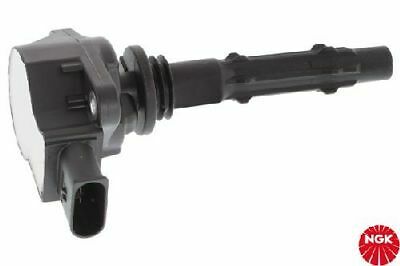 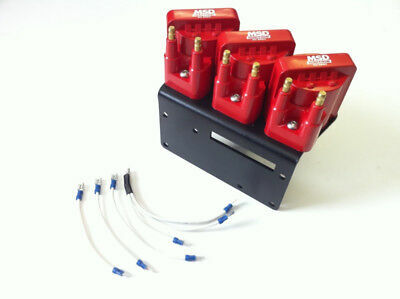 U2011 NGK NTK BLOCK IGNITION COIL  NEW in BOX! 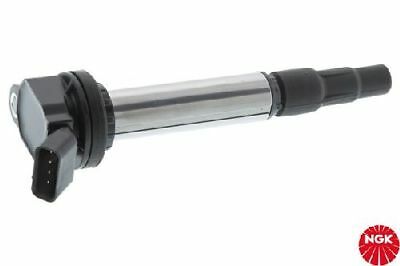 U5036 NGK NTK PENCIL TYPE IGNITION COIL  NEW in BOX! 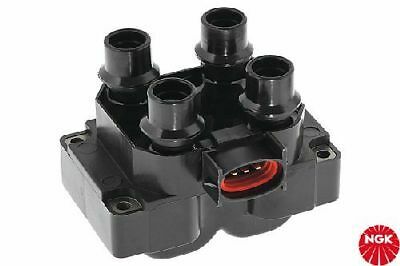 U2020 NGK NTK BLOCK IGNITION COIL  NEW in BOX!